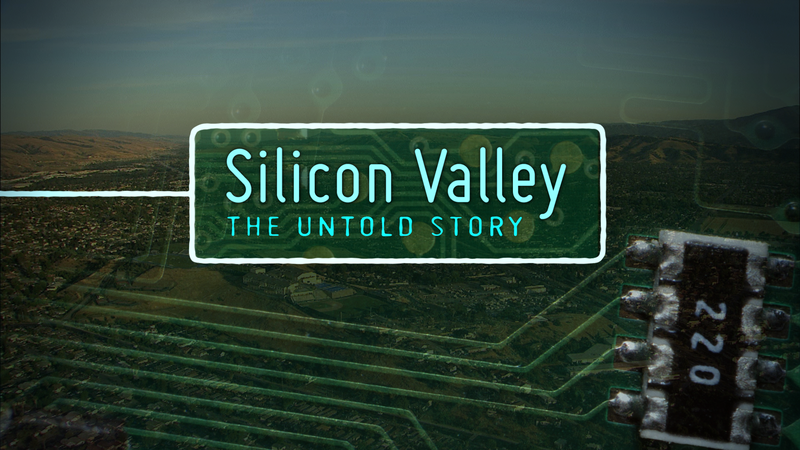 All three episodes of our new series, Silicon Valley: The Untold Story, are set to air on Discovery’s Science Channel on March 19, 2018. Additional information regarding the specific broadcast date and times for the episodes to follow. Click the link below to read more about the series and to watch the trailer.